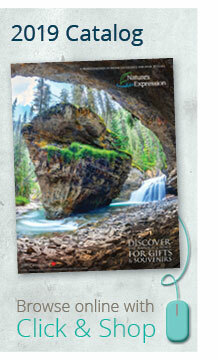 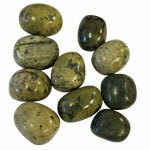 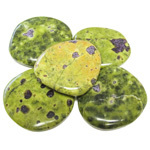 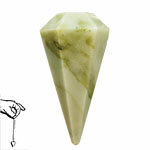 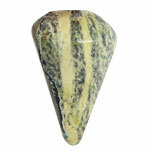 Browse our collection of serpentine for use in home decor, gift items, garden accents, jewellery and souvenirs. 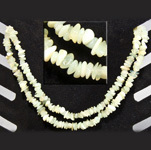 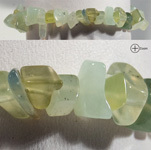 The name serpentine actually covers an array of about 20 different stones. 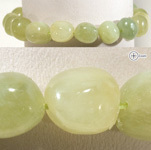 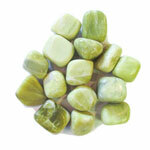 Lemon serpentine, sometimes referred to as new jade, is a hydrous magnesium silicate. 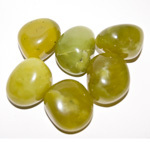 It varies in colour from pale yellow to yellow-green with spots or veins of black. 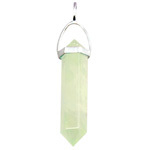 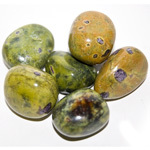 As a healing stone, it is said to help correct emotional imbalance and to enable one to feel more in control of their life.